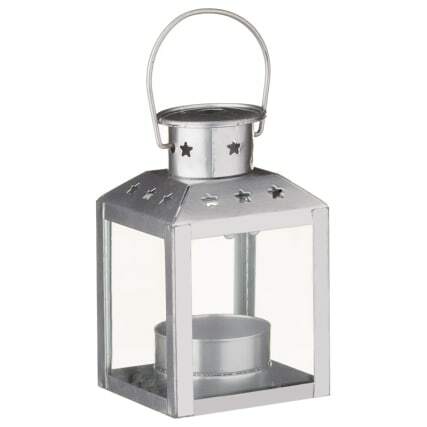 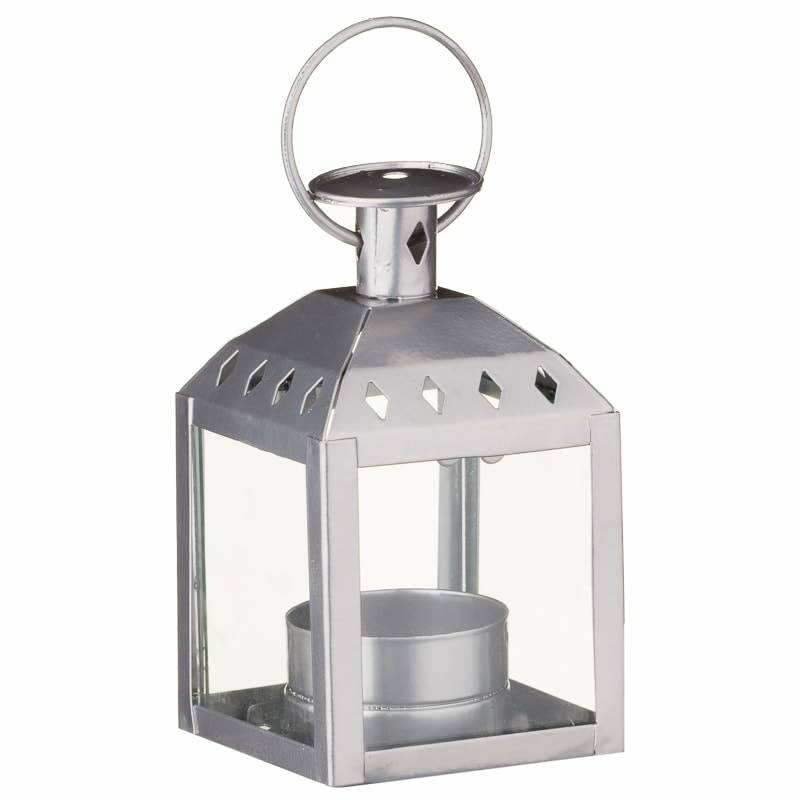 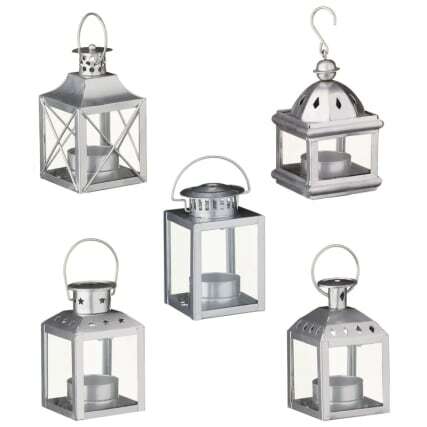 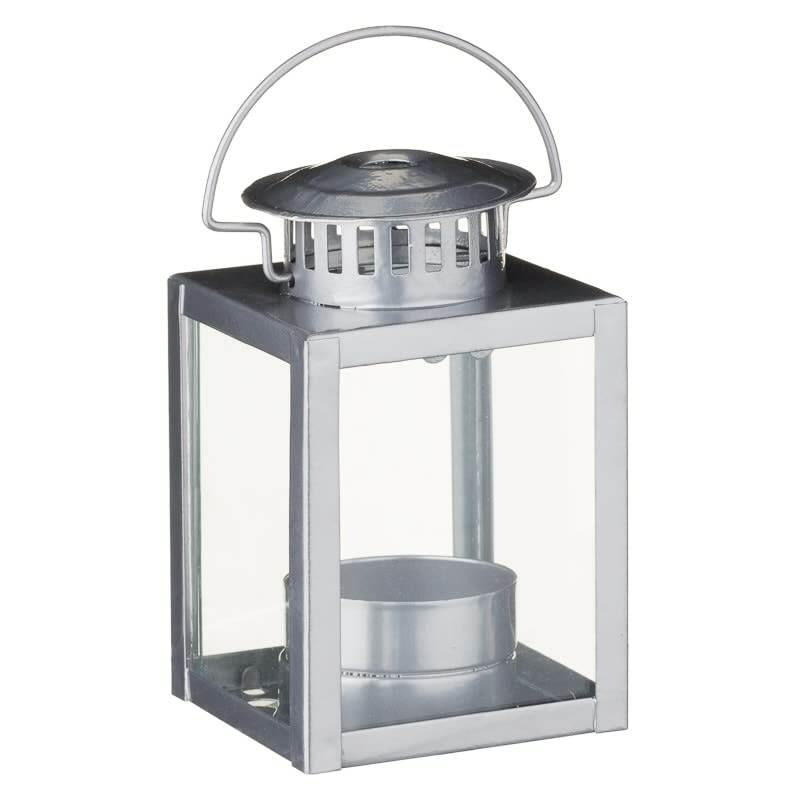 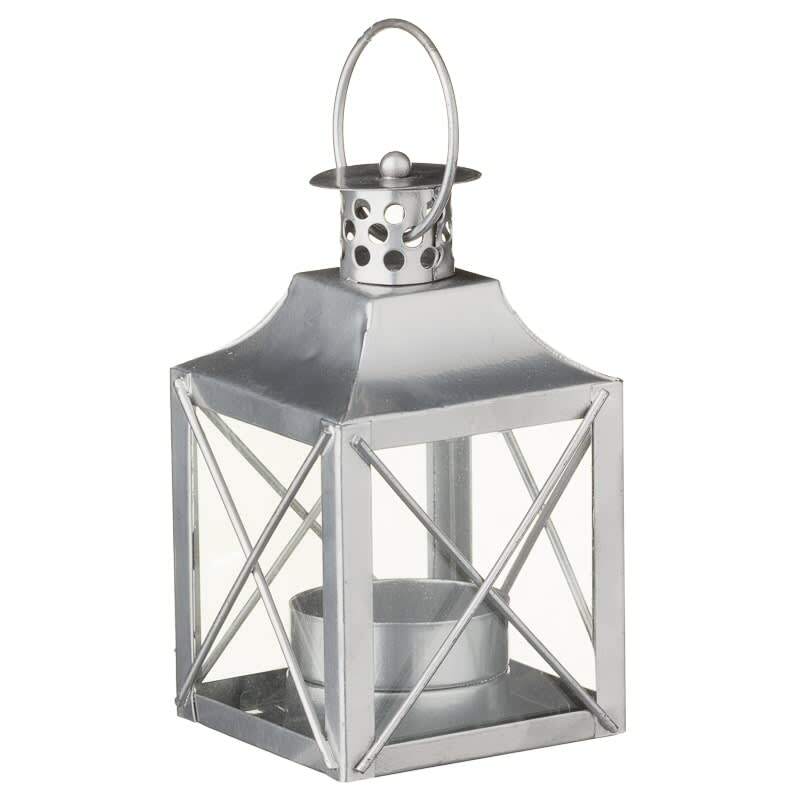 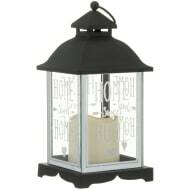 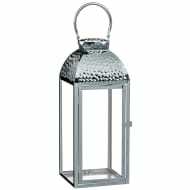 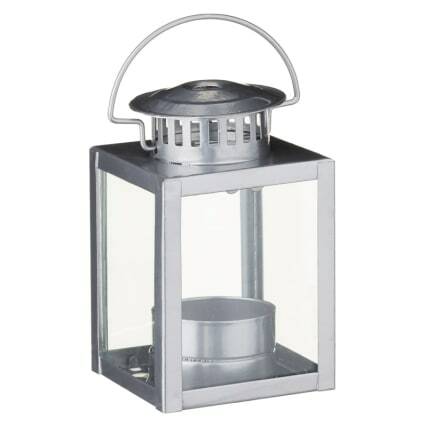 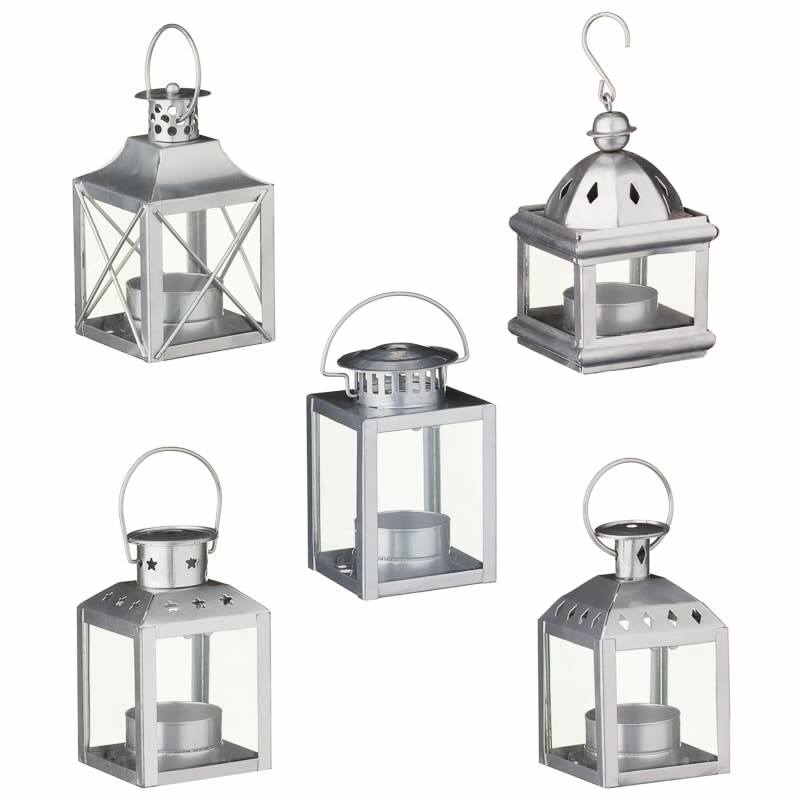 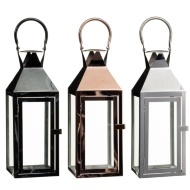 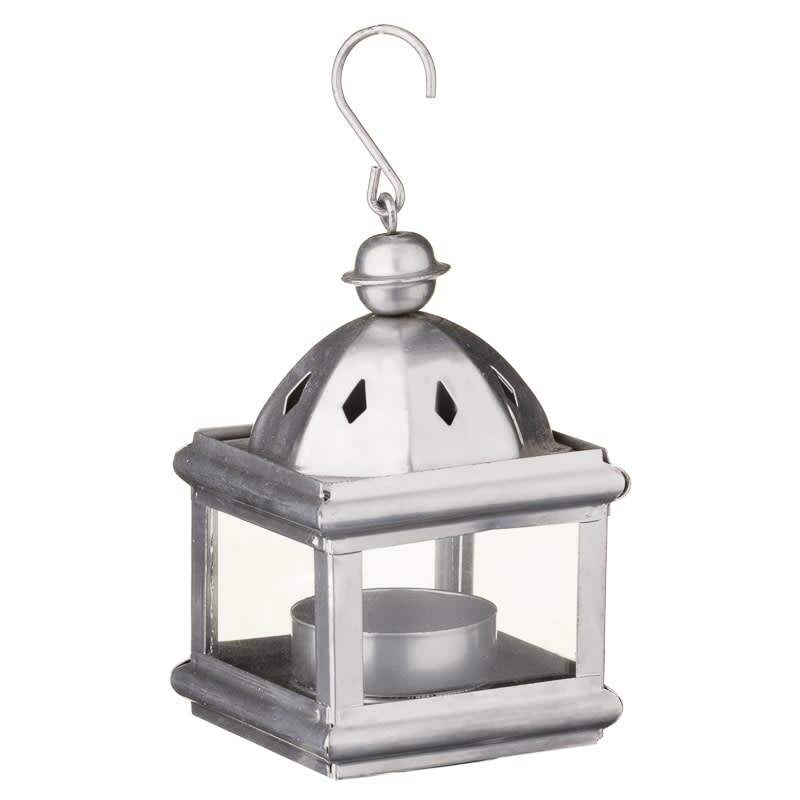 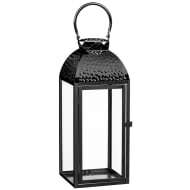 Add a touch of class and style to your home with these stunning Mini Lanterns. 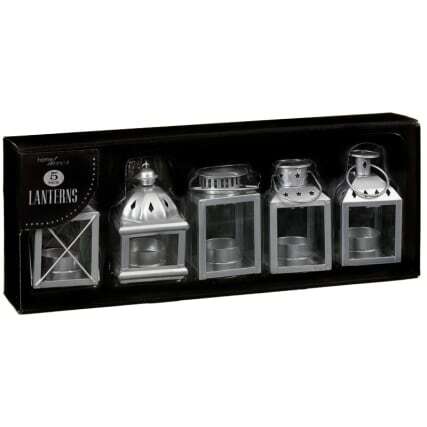 This set of 5 lanterns, each with their own unique designs, can be used to add a gorgeous, warm glow to your home. 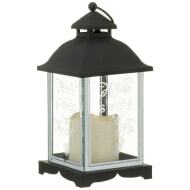 Place tea light candles inside.